We use surgical grade stainless steel for our massive selection of metal jewelry. Surgical grade stainless steel is abundant in our collection due to its hard body, incredible resistance to corrosion and tarnish. 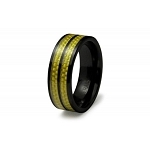 This has a classic design with a little twist, with the black resin center at 7mm width. 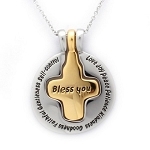 Add a special message to your gift. 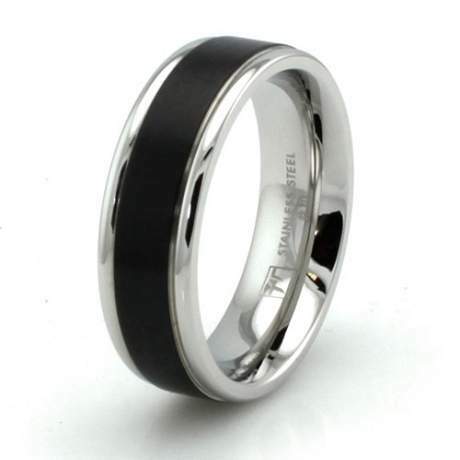 Please note these engraved rings are not eligible for exchange or refund if engraved.